Alex Pace won the Oceania Under-21 Snooker Championship for the first time in his career on Wednesday in New Zealand. Held at the Havelock North Club in Hawkes Bay, sixteen of the continent’s brightest youngsters took part in this annual Oceania Billiards and Snooker Federation (OBSF) event. Split into groups of four, the top two from each pool advanced to the quarter-final knockouts. Tasmanian cueist Pace topped Group B after winning all three of his fixtures. He then defeated fellow Australian Denzil Nicholson 4-2 in the last 8 and dethroned defending champion Mario Hildred (NZ) 5-2 in the semis. Pace’s opponent in the final was another one of the host nation’s contingent, Adam Lilley. Runner-up to Hildred in a deciding frame twelve months previously, Lilley also qualified top from his group with a 100% match record. During his 4-1 quarter-final victory over Cody Turner (NZ), Lilley crafted a 112 clearance, he also came through with change to spare in his last four clash against Sam Martin (NZ), 5-1. The tone for an intriguing trans-Tasman final was set in the opener. Pace went in with a break of 47, Lilley responded with a 58, but it was the Australian who cleared from blue to a tricky black along the top cushion to go 1-0 up. The New Zealander’s reaction was a positive one, though. He chalked up the next two to go in front and then bettered his, and the tournament’s highest break effort, when constructing a fantastic 128 clearance in frame four to move two clear at 3-1. However, the direction of the match changed again. Pace was able to claim the next two to square, and in a tight finish where modest breaks were exchanged, he managed to emerge as a 6-4 winner. Pace, who was the eighth different winner in as many editions, said: “I’m overwhelmed and just so happy that I was able to get the win in my last year”. 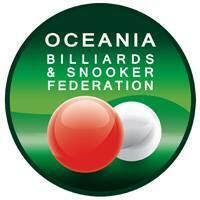 In March, the OBSF, which is part of snooker’s international federation the World Snooker Federation, will hold the mixed gender 2019 Oceania Snooker Championship in New South Wales, Australia, where the winner will be offered a two-year professional main tour card. Before this, at the same Mounties venue, the Oceania Women’s and 6 Red Championships will also be staged. Photo courtesy of the New Zealand Billiards and Snooker Association. Aaron Hill became the second Irish player within the last three years to have claimed a European Billiards and Snooker Association youth title following his success in the 2019 European Under-18 Snooker Championship earlier this week. Held at the U Magic Palace Hotel in the Israeli coastal city and resort of Eilat, this was the first of three events that make up this year’s EBSA Championships. Running until 2 March, the subsequent Under-21 and Main categories will complete a busy programme. It is the first time that Israel has held the championships. In what was the fourth annual staging of the Under-18 discipline, representatives from a healthy 24 different nations took part – further evidence of snooker’s growing appeal on the continent. Cork cueist Hill qualified from his round robin group, finishing second behind Hungary’s promising 12-year-old prospect Bulcsú Révész. During the knockout portion of the competition Hill made breaks of 54 and 57 to dispatch Bradley Tyson (Wales), 3-0, and 60 and 81 in seeing off Iulian Boiko (Ukraine), 3-1, to reach the quarter-finals. Hill then capped off a 4-1 win over Belgium’s Julien Leclercq with a run of 70 before eliminating number 1 seed Florian Nüßle, 4-2, in the semis with a further brace of half-centuries. Current Austrian National champion Nüßle was the runner-up to Jackson Page in this tournament twelve months ago in Sofia, Bulgaria. Awaiting Hill in the final was the undefeated Dylan Emery of Wales, who was looking to follow in the footsteps of fellow countrymen Tyler Rees (2016) and Page (2017, 2018) as the only other winners of this championship. Emery eased through his group without dropping a frame, also constructing the highest break of the event, a 141. That was one of three centuries he would make in total. He then dispatched Dean Young (Scotland) 3-2 and Nicolas Mortreux (France) 4-2 in the last 16 and 8 respectively. In the last 4 he stopped the possibility of an all-Irish final when he denied Ross Bulman, a stablemate of Hill’s, 4-0. 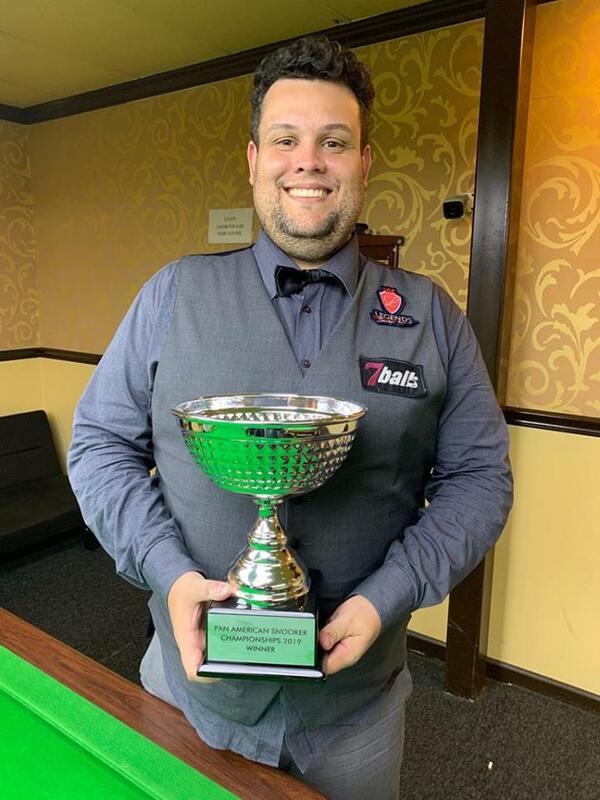 A predictably close and tense final ensued; Emery took a 2-1 lead with the aid of 54 and 59 breaks, but Hill responded to move in front for the first time and just one away from the trophy as he chalked up runs of 59 and 50. The Welshman, a year older than his opponent, levelled it up at 3-3, however, Irish eyes were smiling when Hill kept his nerve in the decider as he coolly amassed a decisive 84 break. 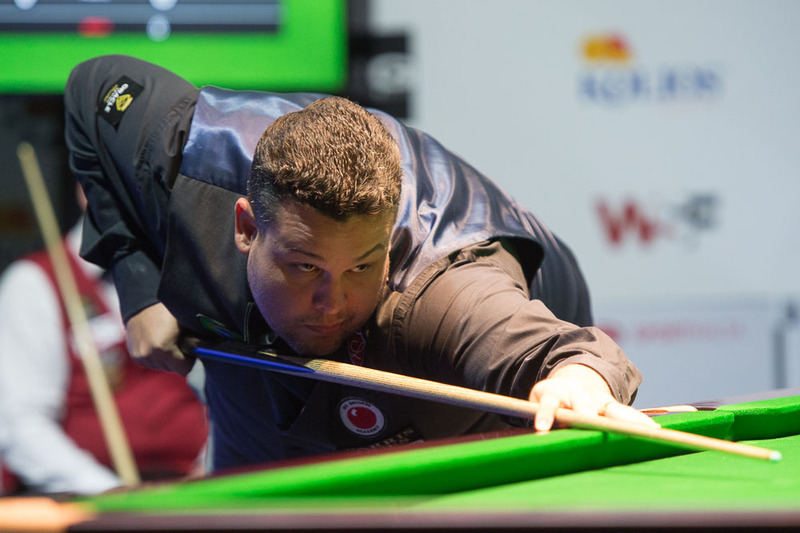 The action continues with the Under-21 Championship which concludes this Friday and will see the winner claim a two-year ticket to the World Snooker Tour from the start of next season.